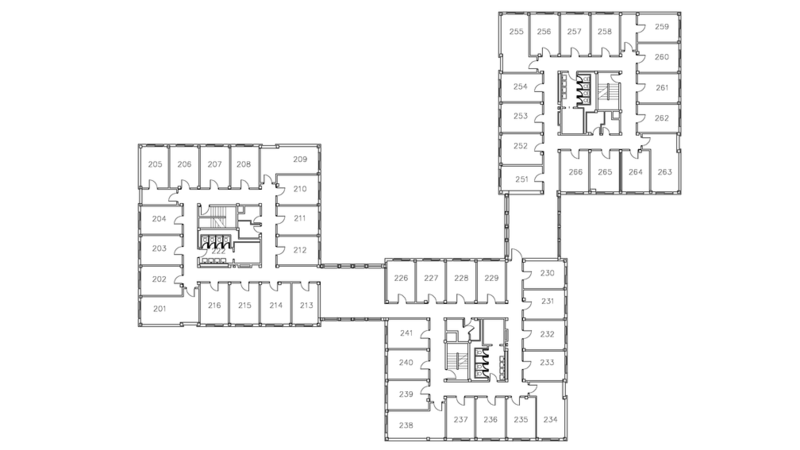 With room for 400 students, this co-ed hall is currently the second largest residence hall on campus. Two Living Learning Communities are based here - the Sustainability LLC and the Social Justice LLC. There is always something to do in Sutherland. After you’re done studying, head next door to the volleyball courts or the baseball field, play ping-pong or foosball in the game room, work out in the fitness area or watch TV in the lounge. In good weather you can enjoy outdoor movies, cookouts, and s’mores around the bonfire pit in the courtyard. 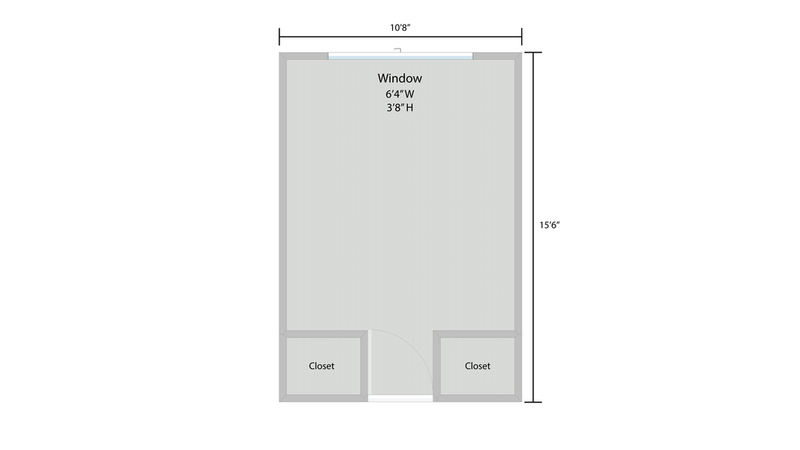 Room sizes are approximately 15' 6" x 10' 6"
If you plan to live a sustainable life, this LLC is for you. Students in any major are welcome. The Sustainability Community examines how life choices affect the environment, the economy, social equity and human health. Activities range from canoe trips down the Chippewa River and upcycling craft nights to discussions on frac mining and bottled water. You will take courses that will expand your knowledge of sustainability as you satisfy undergraduate requirements.